When you see a vehicle parked illegally, simply launch Parking Mobility, take three photos and tap submit. 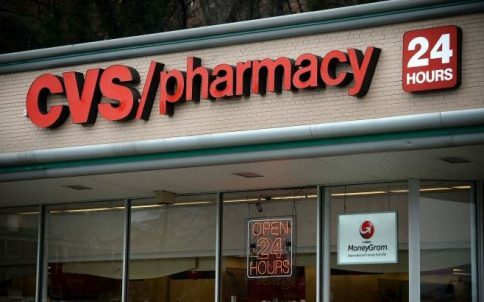 CVS is ramping up its efforts to hire people with disabilities with new mock stores designed to help train employees. 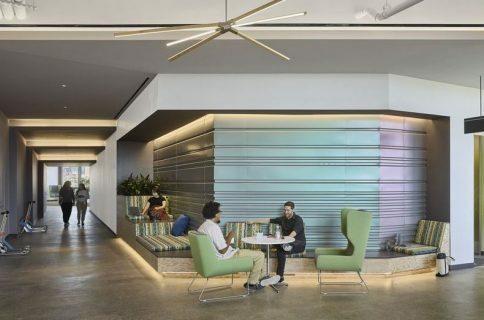 A holistic approach to universal design wants to make the workspace better for all. 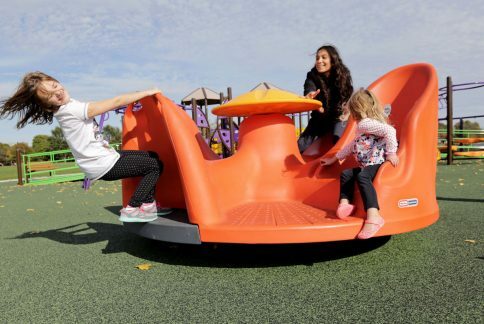 The playground includes intellectually stimulating puzzles, an accessible merry-go-round and a smooth rubber surface around the play equipment. 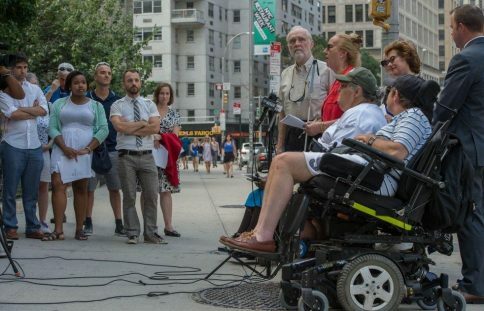 Advocates for people with disabilities asked a federal court to declare that New York City has not done enough to make its sidewalks accessible. Most employers often overlook recruiting and training practices that could expand employment opportunities according to a national survey. 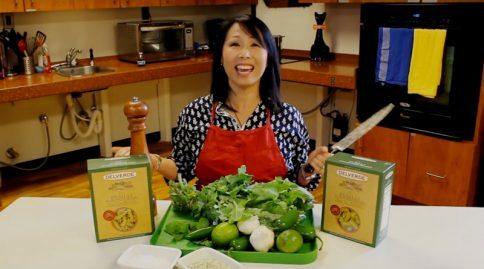 Getting back into the kitchen after spinal cord injury isn’t easy for most – literally and figuratively. 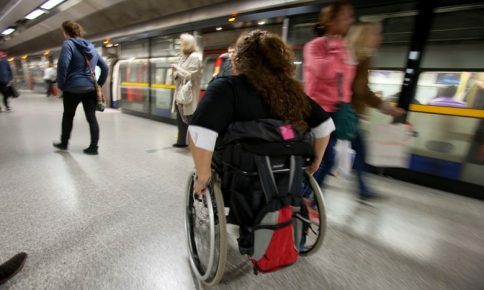 The Guardian, recently asked readers with a disabilities to share their experiences of accessing cities, good and bad. 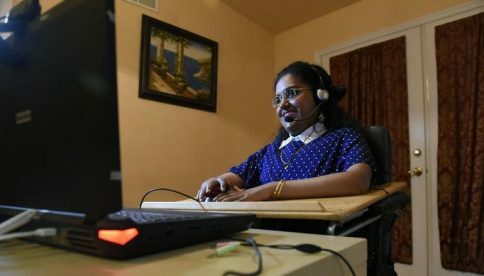 “I’m always asking how technology can help a person who has a disability become more independent,” said Kavita Krishnaswamy. 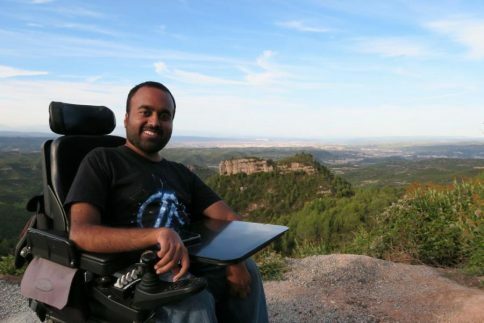 Accomable, a global platform for finding hotels and vacation rentals for people with disabilities, is on a mission to enable anyone to go anywhere. 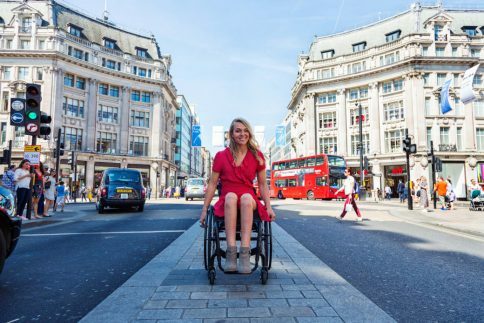 Athena Stevens shares her top-10 list of the most outrageous things she commonly hears as a wheelchair user.